This lively city is steeped in history and culture. 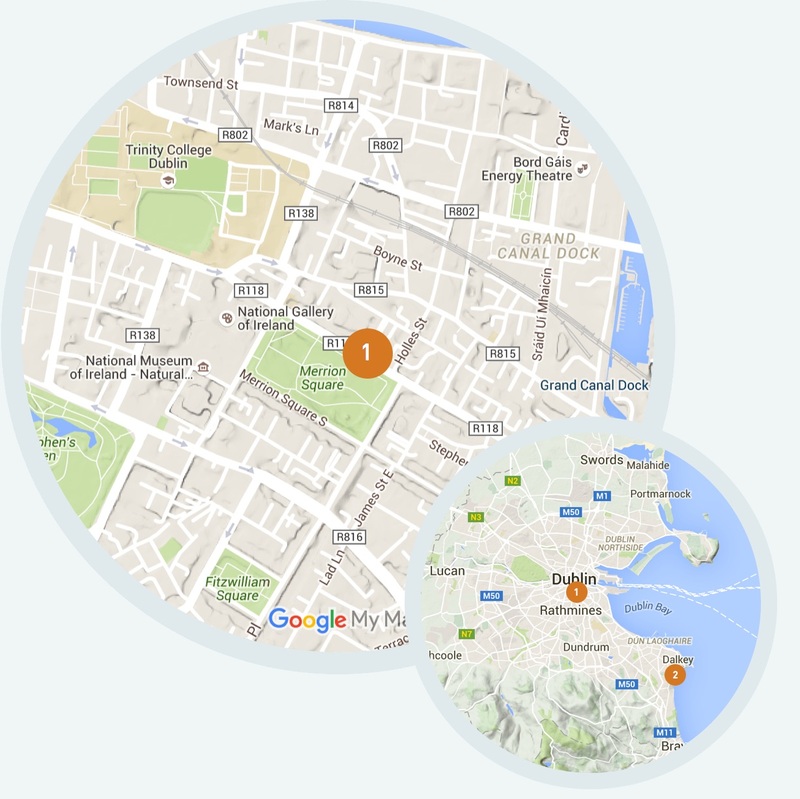 Dublin is bursting with energy and full of interesting people for you to meet. 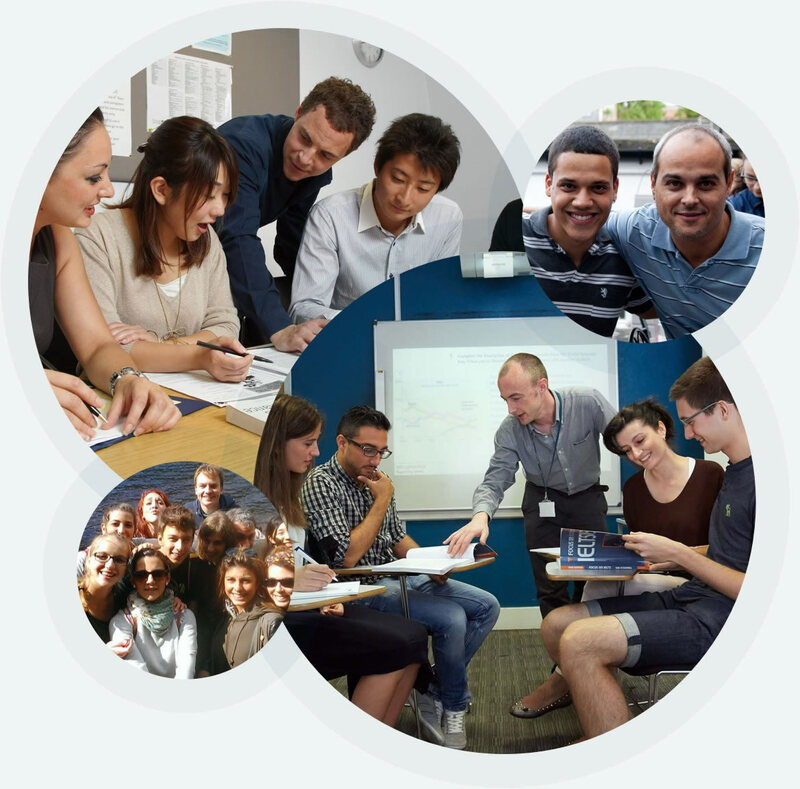 Achieve your English language learning goals with our engaging teachers. Let our client services team help you plan every aspect of your language holiday. Located in the heart of Dublin city centre our impressive Georgian building, equipped with modern teaching facilities, student areas to socialise, a private terrace and much more creates the perfect atmosphere of learning for our students. Enjoy our exciting social and cultural activities programme. 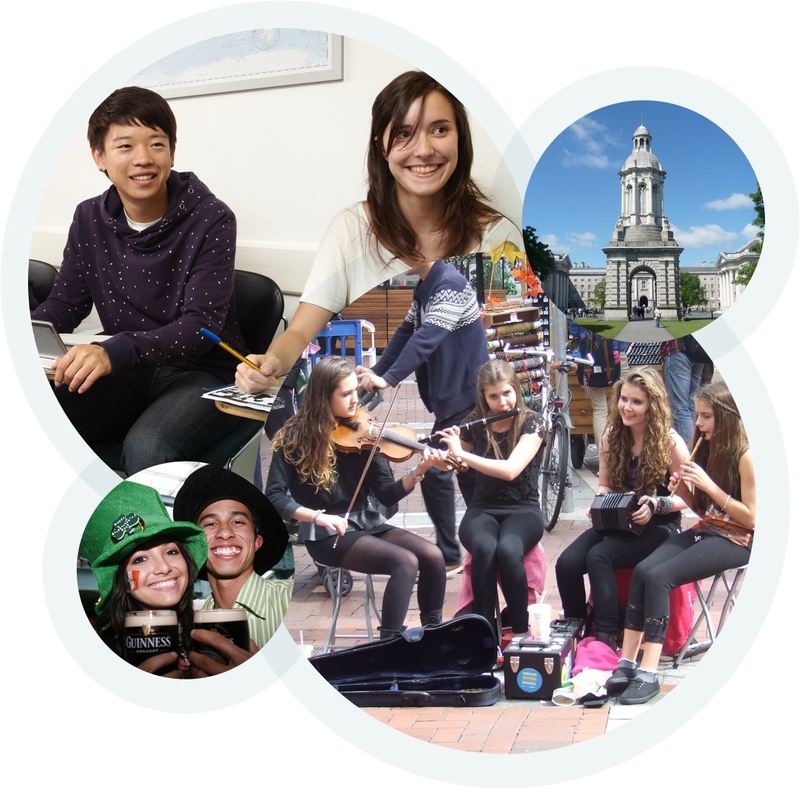 With an activity every day you can explore Dublin with your classmates, meet Irish people and practise your spoken English. 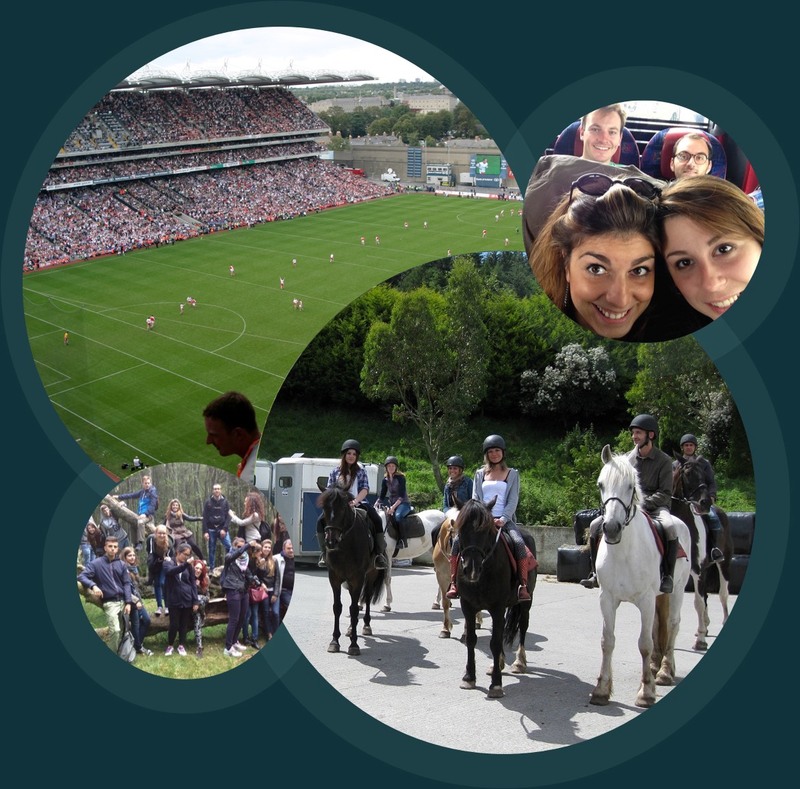 We can help you plan fun and exciting trips outside Dublin at the weekend. 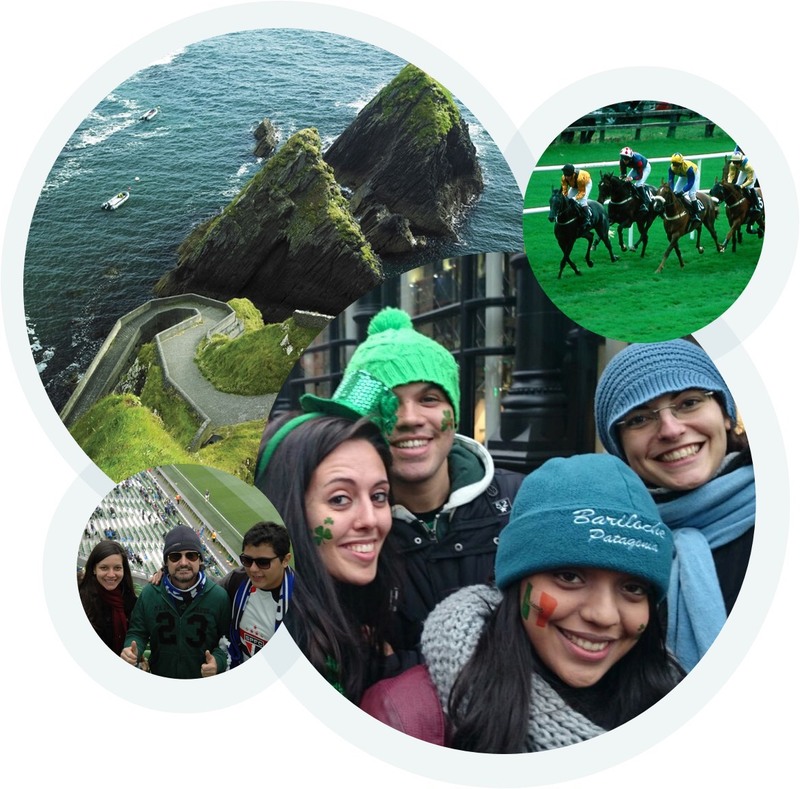 Explore more of this beautiful country while practising the English language skills you learn in the classroom. 1. 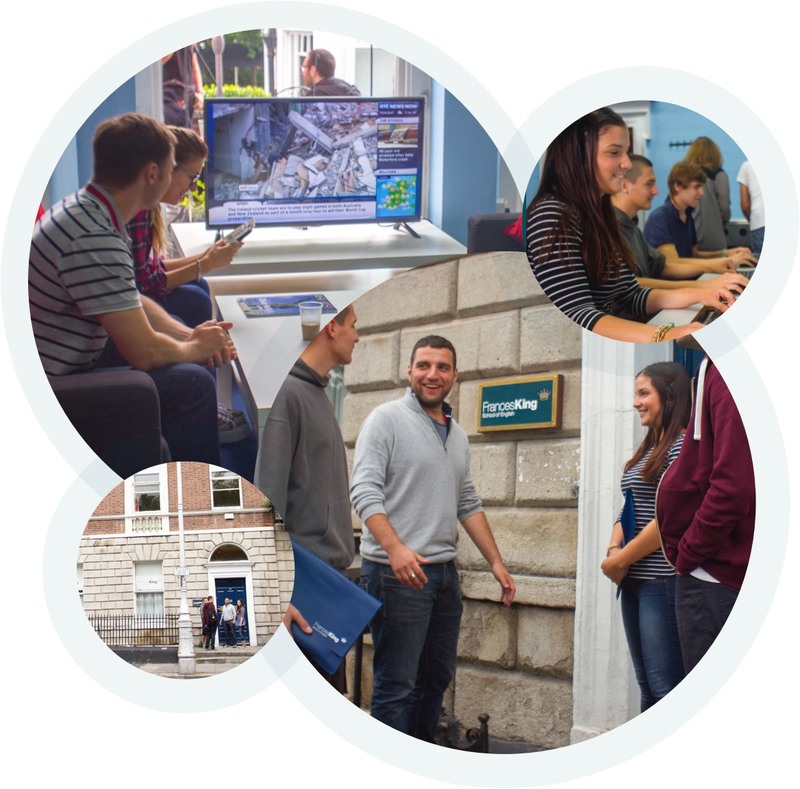 Our year round school is located in Merrion Square close to the best cafes, bars and restaurants. Dublin’s main shopping area is only a few minutes from the school. 2. Our summer school is located in the beautiful coastal village of Dalkey in Dublin. This spectacular location is perfect for our teenager programme.